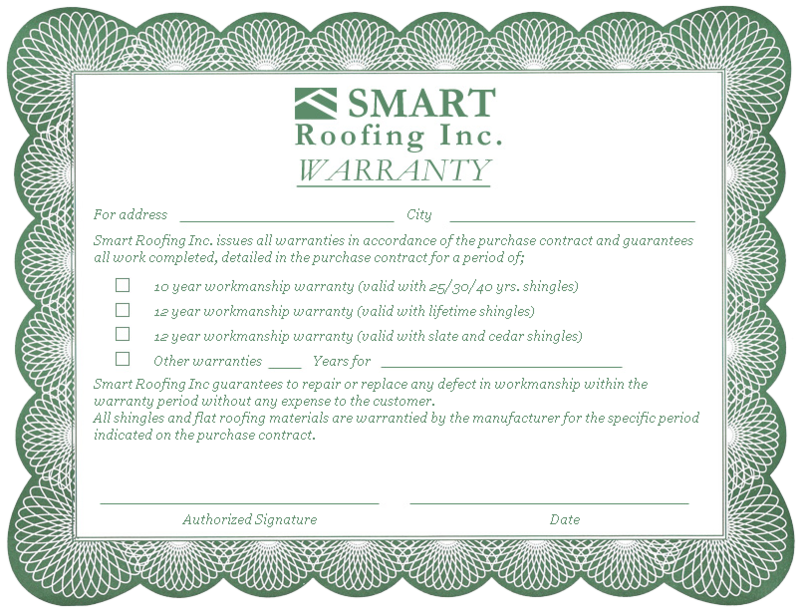 Cedar Roofs, Cedar Shingle Contractors | Mississauga, Etobicoke, Toronto | Smart RoofingSmart Roofing Inc. 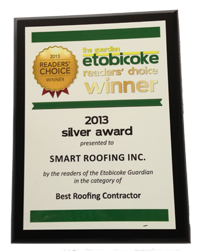 There are many benefits to cedar roofs. Not only do cedar roofs look beautiful and are one of the greenest roofing products available, cedar roofs can also last a long time due to its extraordinary natural properties. Cedar roofs have proven itself in extreme weather situations, including heavy snow and hail storms. Even hail depressions will recover without affecting the service life of the roof thanks to the natural resiliency of the wood fibers. Cedar roofing and shingles are also extremely resistant to heavy winds. Cedar roofs have withstood wind tests in excess of 130 miles per hour without any damage. This same strength helps insulate your home, preventing the loss of cold air in the summer and the loss of hot air in the winter. Under optimal conditions, cedar roofing can last from between 20 to 50 years. Cedar wood also contaisns natural oils that prevent rot. Further, cedar roofing leaves more airflow around the shingles, preventing mold growth. Aside from being environmentally-friendly, Cedar roofing has an exceptional strength-to-weight ratio with little movement due to changes in moisture content or temperature. It is highly resistant to rain and keeps its beauty and protective qualities with little to no maintenance. Cedar roofing is an all-natural roofing material that is made by skilled craftsmen. While made of real cedar wood, initiatives and organizations are in place to ensure that logging is regulated and that reforestation is a priority. Unlike plastic and other materials, this wood is sustainable. To get the most out of this product, ensure that it is installed by professional roofers that regularly work with this material. 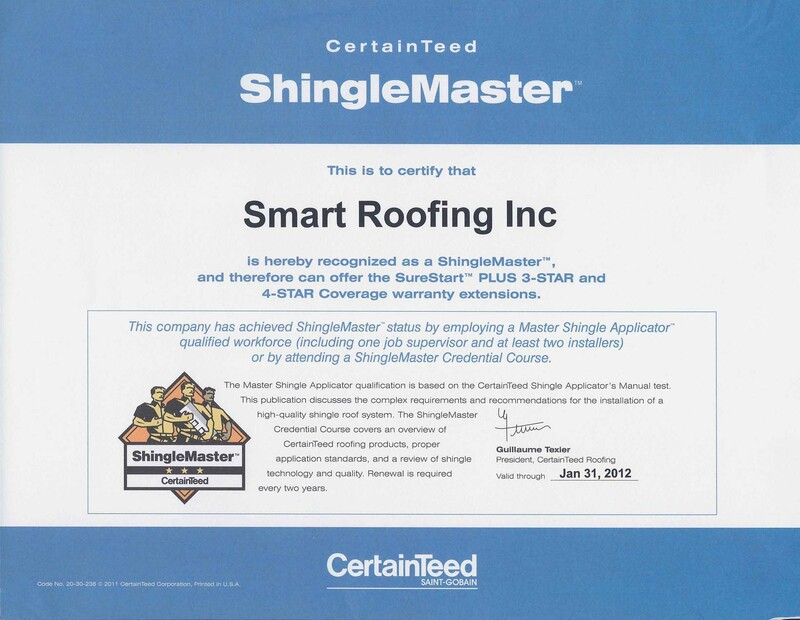 What is the difference between Cedar Roofing & Cedar Shingles? Cedar roofing is sometimes referred to as cedar “shakes”, and these are split (right from the chunk of wood itself) on one or both sides. Cedar shingles are sawn on both sides.